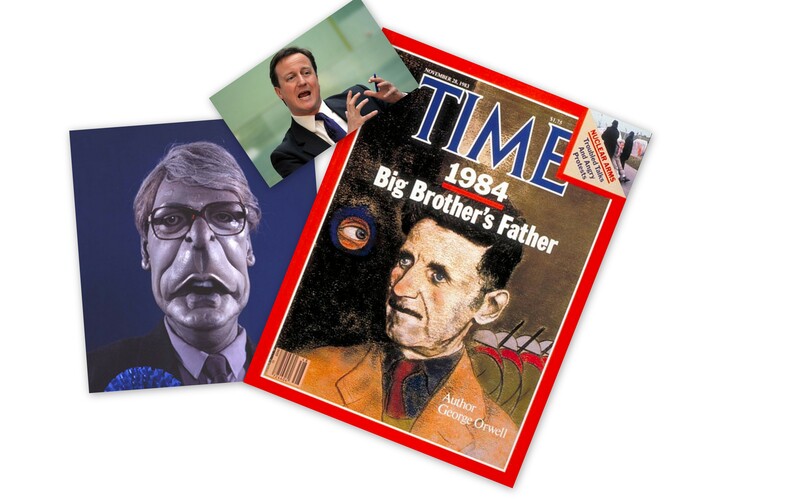 Who’d’ve thought that our Prime Minister, David Cameron, was such a George Orwell fan. (Although strangely John Major was the prototype for Tory PMs when he plundered the socialist’s essay The Lion and the Unicorn for many of the middle England images that peppered his Back to Basics speech in 1993.) Our current incumbent appears mightily influenced by the dystopian world of 1984 with its Big Brother, thoughtcrime, memory holes and newspeak. We’ve watched the comedy of the European veto that didn’t stop anything. Cringed at the farce accompanying the Big Society which despite multiple relaunches is no longer mentioned even by its main protagonist. And now we are witnessing the unfolding tragedy behind the pledge to be ‘the greenest government ever’. This hubristic claim was made way back in the euphoric early days of the coalition government on 14 May 2010 to the Department of Energy and Climate Change (DECC) on a trip round Whitehall to explain the new government. It began with him telling us that he ‘cared passionately’ about the environment and saw real possibilities in boosting initiatives in the area. Then came the ill-fated forestry sell off proposals. The Forestry Commission is the government department responsible – in its own words – “for the protection and expansion of Britain’s forests and woodlands”. In England it manages 250,000 hectares comprising approximately 1,500 forests, including the Forest of Dean, the New Forest and Kielder Forest which is about 18% of the total woodland. Back in January 2011 the government pledged to sell off 15% of this holding by 2015. Cue public outrage and scathing criticism from august organisations like the National Trust, Ramblers and RSPB. Not to forget the Daily Telegraph and the Today programme. It was the making of 38 Degrees and the virtual world of groups like mumsnet were awash with scornful comments on the proposal. All swiftly followed by a rapid u-turn by the government. So far so bad and not very green. Then there’s the solar panel fiasco. The government is committed to increasing the amount of energy generated from renewable sources. Back in 2010 before a subsidy was introduced for those generating power from solar panels we created a derisory 30 megawatts. In October 2011 we had increased this to a much better figure of 321 megawatts (an impressive tenfold increase.) 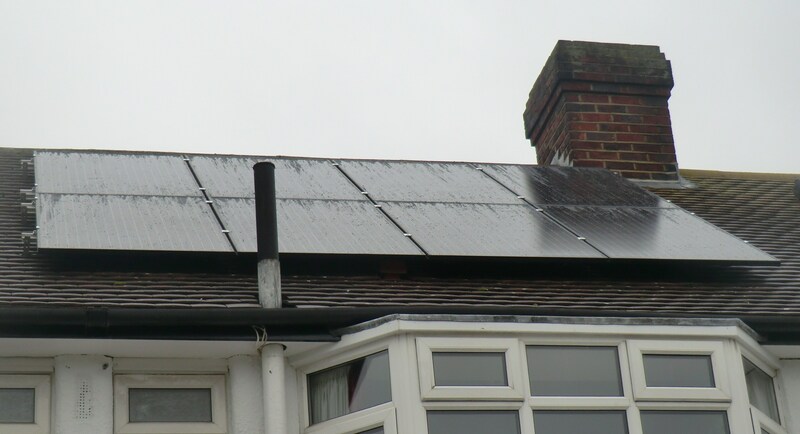 Over 90,000 homes, including me, had carried out installation. This not only sounds like a success but is a success. So what does DECC do – with effect from 12 December it slashes the tariff rate from 43p per kilowatt hour to 21p a full 5 months ahead of schedule and 2 weeks before it’s own consultation period considering the issue was due to close. This prompted successful legal action by Friends of the Earth challenging the legitimacy of this decision and a whole industry warning it was close to collapse meaning the possible loss of over 15,000 jobs. The courts ruled the government’s tariff change illegal and their whole policy is left in disarray – sound familiar? What about the Green Investment Bank I hear you ask. 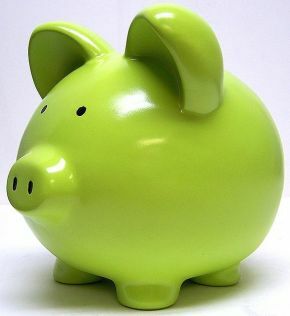 Frequently trotted out by ministers wishing to establish their green credentials it will not be able to borrow money for years. Fuel duty was reduced in the budget and the Department for Environment, Food and Rural Affairs (DEFRA) suffered savage cuts. Local councils are laying off rights of way staff left, right and centre and Greg Clark, the Planning minister, proposed planning reforms that would have seen our current 1,000+ pages of policy reduced to just 52. One wonders what they’ve filled out the 52 with because the new policy appears to be ‘build where you bloody well like’ at the same time as completely scrapping the equally important environmental and social elements of the system. Conflating ‘sustainable development’ and ‘sustainable economic growth’ has meant, according to the Commons select committee responsible for reviewing the reforms, the strong possibility that there will be more legal actions challenging proposals not less. But the final nail in the ‘greenest government ever’ coffin came in the Chancellor’s autumn statement. “We are not going to save the planet by shutting down our steel mills, aluminium smelters and paper manufacturers. 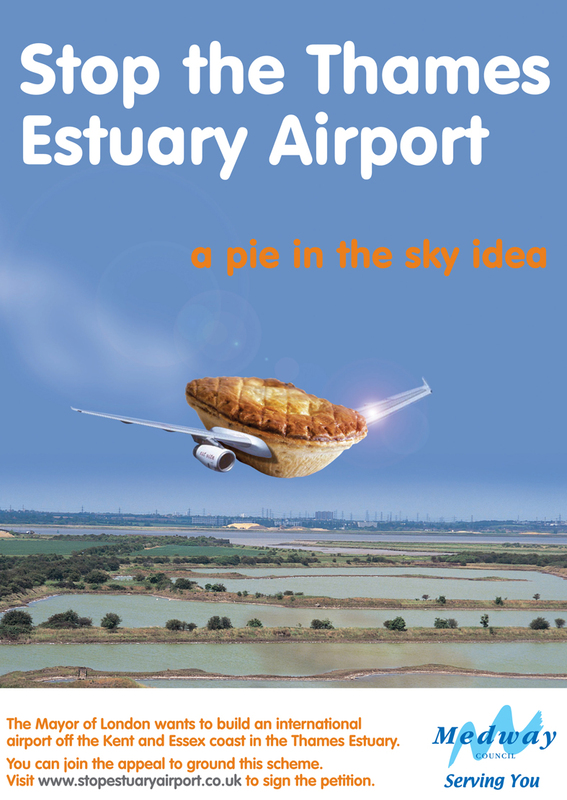 All we will be doing is exporting valuable jobs out of Britain” announced George Osborne in promising amongst other things an airport, at great environmental cost, in the Thames estuary that no one wants or needs. Incidentally he seemed to be harking back to an industrial old Britain redolent of Orwell’s novels. In addition to this support for heavy industry, he spoke of the “ridiculous cost” that EU initiatives on the environment were imposing on firms, and emphasised the burden that green policies were placing on the economy. Chris Huhne, the Liberal Democrat Environment Secretary, is said to be furious, having not been consulted. So the journey from the noble aspiration of being ‘the greenest government ever’ to becoming the most environmentally destructive government to hold power in this country since the modern environmental movement was born is complete. At the heart of the problem is not just austerity, but the perception in government that pursuing green policies is an inconvenient burden on the economy rather than a necessity and an opportunity. After all that national gloom let’s take a quick look at some local disquiet. Those of you familiar with the Capital Ring will remember that the route takes you through the grounds of the unbelievably posh, public Harrow School as part of one stretch. Up until 8 years ago I understand it followed the route of a 19th century footpath. 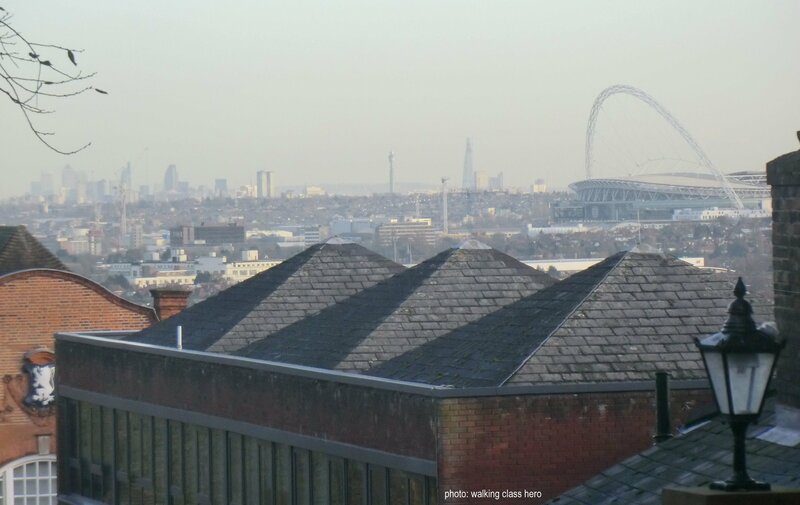 I am familiar with the route – known as Footpath 57 to the local authority – and have always enjoyed it for the marvellous vista of London as you walk down from Harrow on the Hill. A few years ago the school wanted to further develop the grounds and 2 more all-weather pitches were proposed to be built on top of the right of way. I say more because if you visit this part of London it seems to have more pitches than Hackney Marshes. As I understand it the local Ramblers, being a co-operative bunch, agreed as long as an alternative route was created. The path you walk today is clearly signed as permissive and Harrow School swiftly built the pitches but as yet have not confirmed the other route as a path that would be available as a right for everyone to walk for ever. Not only that but they are now threatening to shut the permissive path as a part of their ‘developing anti-trespass policy’. This policy seems to be ‘developing’ along standard class warfare lines. They’re rich and arrogant and don’t give a damn what anyone else thinks. They think that just because they charge £30,000 a year per student and a couple of their ex-pupils were Prime Minister they can do what they like. Their attitude has always been one of sufferance. Go along and walk this part of the Capital Ring and you’ll notice numerous large signs telling you where you can’t walk in contrast to the smaller fingerposts showing you the correct route. I found the atmosphere is unwelcoming and hostile, while for others I’ve spoken to the route is confusing which leads to a wandering about looking for the right path. As I understand it the local council, are supporting North West London Ramblers in their struggle with Harrow School. 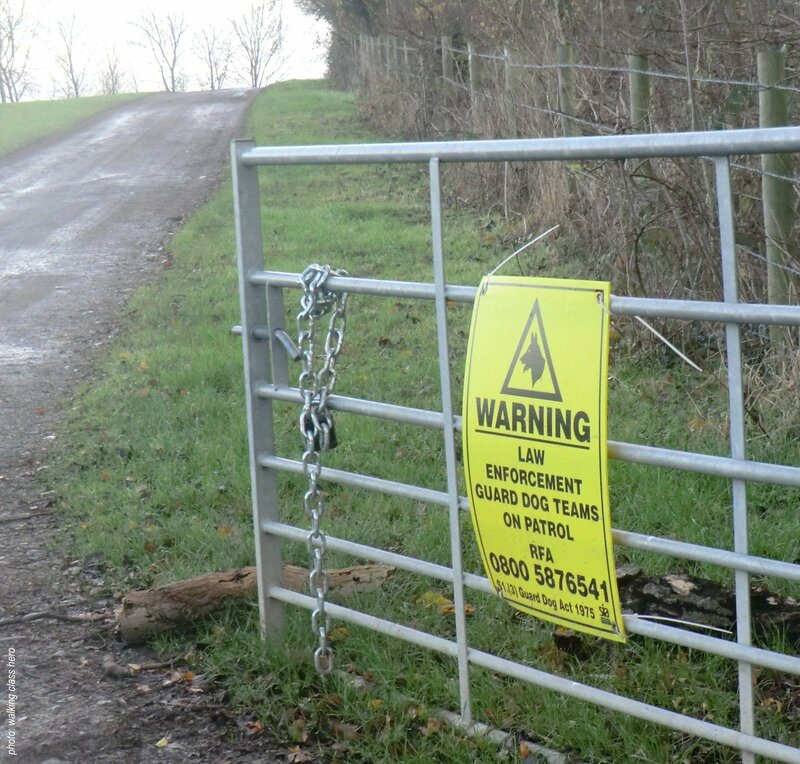 As local councillor Sue Anderson (Labour, Greenhill) said: “I think the area should be open as it is a right of way and you can’t just fence that off”. And Gareth Thomas (Labour), Harrow West MP, has added: “The route has been here for decades and it’s not right to block the footpath. I hope the school will listen to the public who use the path.” It is to be hoped that common sense prevails and this doesn’t end up in the courts because the school should not get away with their selfish decision to make this area even more exclusive. Why not add your weight to this argument and let the school know you want to use the path. George Orwell described doublethink as the act of simultaneously accepting two mutually contradictory beliefs as correct. Put into practice nationally and locally it’s enough to make this grown man cry.